The smartphone market over in China is fierce and incredibly fast paced. Companies such as Huawei, Oppo, Xiaomi, ZTE and Vivo have been battling it out to see who can sell more smartphones than the other. This has resulted in some companies like Oppo to turn to local celebrities to promote their products. While others like Xiaomi have lost their momentum but are still holding strong thanks to their dedicated enthusiast fan base. Oppo’s method of using celebrities worked and enabled them to take the #1 spot within the country but it didn’t seem to last very long. It’s not like Oppo has been performing poorly either as the company produced a strong annual growth of 55%. However, it wasn’t enough and a new report from Canalys says they were short by about 1 million units during the first quarter of this year. 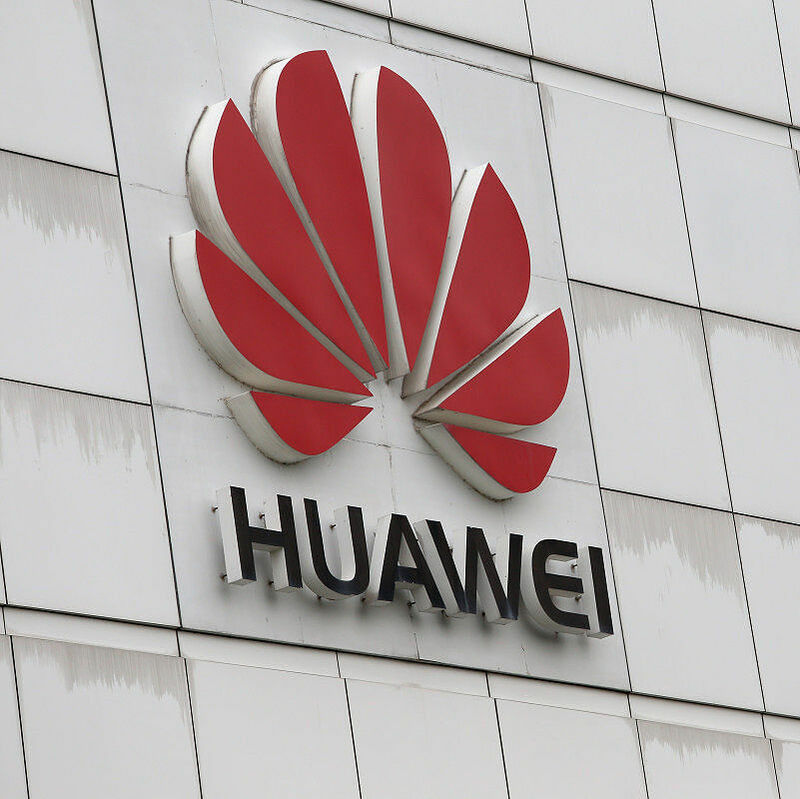 According to their data, Huawei shipped close to 21 million smartphones which equates to 18% of the market in China. This report goes on to say that Oppo shipped just under 20 million units for the quarter despite the company’s overall growth. They have dropped to 2nd place while Vivo was able to capture the 3rd spot. It’s been reported that Vivo did see some growth this year, but it wasn’t very much. Still, the company was able to maintain its 3rd-place spot by shipping 17 million units as it gives them 15% of the overall smartphone market share in China. The largest smartphone market in the world is still growing, according to the report from Canalys, with shipments increasing by 9% YoY this past quarter (estimates of 114 million units total). Data from this report shows that the market is starting to consolidate though with the top three smartphone OEMs amassing more than 50% of the overall market within the country. Xiaomi used to hold the 3rd spot but has not been able to keep up with Huawei, Vivo and Oppo pushing hard in the online space.